The Serum protects the skin barrier and prevents nail diseases. At the same time it can also be used for already infected nails. Within 3-6 weeks every symptom of nail- and foot fungus will be eliminated. 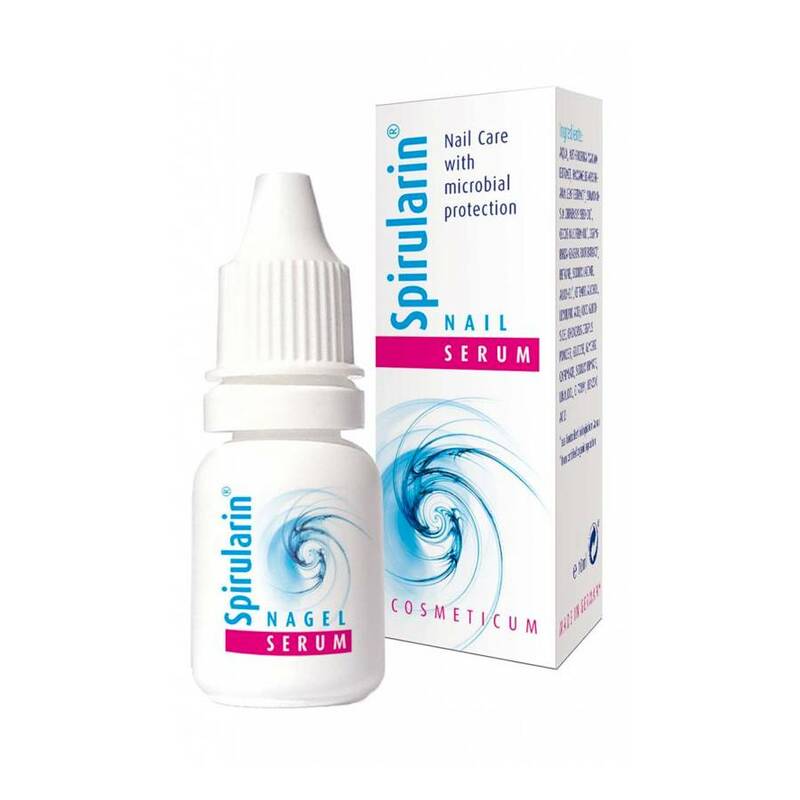 Application: Apply one drop in the morning and evening on all ten nails and massage in.